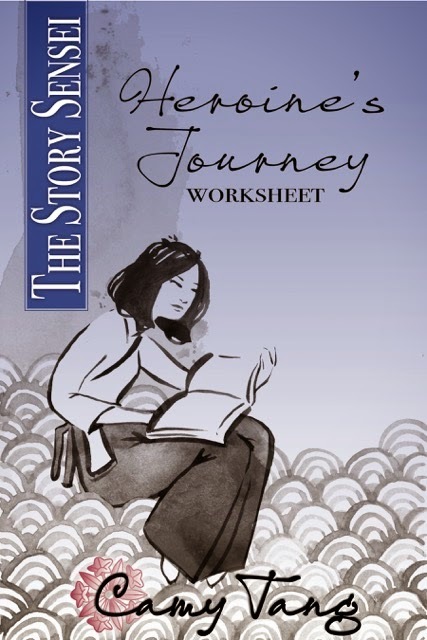 I’ve just published a revised edition of my Heroine’s Journey worksheet! 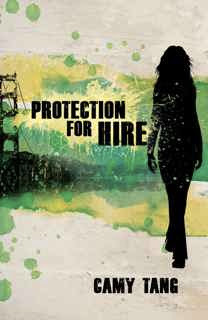 It’s $2.99 on Kindle, iBooks, Kobo, Nook, and Smashwords. I was asked to describe my Heroine’s Journey many times and I even taught several workshops on it at writer’s conferences, and so I decided to write a more detailed worksheet on the subject. I read about the Heroine’s Journey from several books and compiled what I learned here in one place. This is the same worksheet I myself use for my own novels. Why the Heroine’s Journey? Sometimes the story arc of a female character will differ from the traditional Hero’s Journey because culture and time period will affect the character in accordance with her gender. This will create specific psychological differences in how a male and female character will respond to conflict in a story. I managed to update and add lots of new stuff to my Synopsis worksheets, and they are now available on Kindle, iBooks, Kobo, Nook, and Smashwords for only $0.99. Hey everybody! I'll be releasing my Story Sensei worksheets as ebooks in a few weeks. I'll be posting about them here on this blog, but if you'd also like emails sent to you when they're available, feel free to subscribe to my Story Sensei newsletter below. 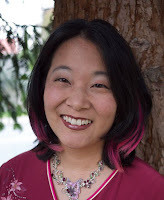 I won't clog up your email Inbox--For the first few months, I'll send one email a month because I'll be releasing my worksheets about once a month, but then after that I will only send out emails when I have a new Story Sensei product or a sale. I tend to have new worksheets only about once a year. Hey everybody! Some of you may have noticed that I took down the buy buttons for my worksheets on my website. I am in the process of formatting them to release them as ebooks on Kindle, Nook, iBooks, and Kobo. 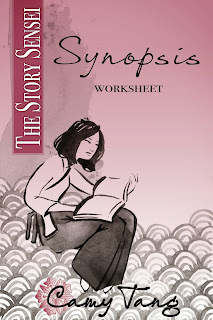 If you bought my worksheets, please email me at storysensei [at} gmail.com with the email address and/or name you used when you bought your worksheet(s) so that I can locate your order. Then I’ll be sure to email you an .epub or .mobi copy of your worksheets when they’re updated and formatted. Would you like to be featured in the description of the worksheets on Amazon.com, BarnesandNoble.com, iBooks, and Kobobooks.com? I am looking for endorsement blurbs to put in the description of the worksheets when they’re uploaded as ebooks. I got this from a Camp NaNoWriMo message and while I can’t use it right now, this would be a great tool for writer’s block while I’m plotting another manuscript. It’s a generator that gives you random secrets for your characters, to help you come up with ideas for deepening characterization or just getting out of a writing rut. This website also has other character detail generators, to give you ideas when you’re creating a character. I checked out a few and they’re neat! If you use this generator, let me know how you like it! I hope to use this at some point in the future. I just learned about this conference today! I already registered and hope to participate next week. It looks like all the "events" will be archived but I'd like to sit in on some of the live events. 15 reasons why you should register for IndieReCon Today! 1. Keynote speakers J.A. Konrath and Barry Eisler are hosting a two hour chat to honestly answer any questions you have. 2. Find out how to face your fears and how to focus on your writing, being creative, and writing to your readers with Bob Mayer, Alicia Vancil, RaShelle Workman, Susan Kaye Quinn, Orna Ross, C.S. Lakin, and Rachel Aaron.